A1 Innovations is proud to release its line of OEM style front bumper covers. 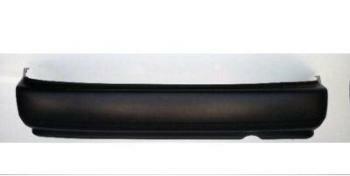 All of our bumper covers are made of the highest quality plastic. They are easy to install and will bolt up to factory specs with little to no modification at all.